Tech Spectacles’ has been updated, it enables you optimize videos for sharing outside Snapchat. Spectacles’ has been updated, it enables you optimize videos for sharing outside Snapchat. Snapchat has recently updated its camera-equipped Spectacles to allow users to export video in a non-circular format. That’s a massive change in how Snapchat thinks about its glasses. 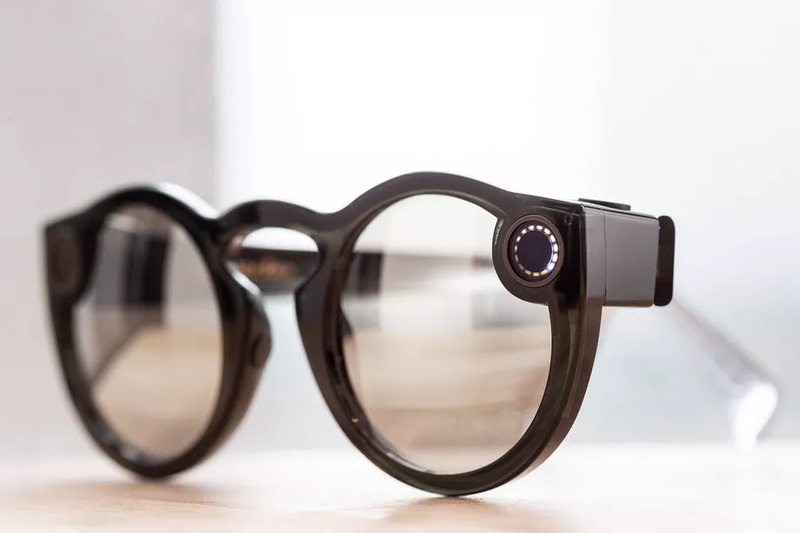 The technological company launched the sunglasses with the motive that the circular format allowed users to rotate their phone (in Snapchat) to view more of a scene. Keeping it circular in the export process limited the recorded video’s appeal on other platforms, like Facebook-owned Instagram, helping to optimize the experience exclusively to Snapchat. Well , users will be privileged to have the choice to export their videos in a square or “widescreen” format. 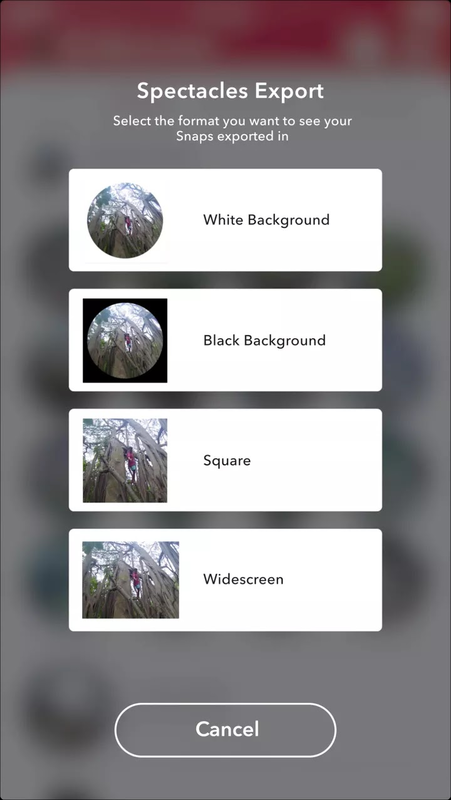 For non-circular shots, it seems that Snap just zooms into the original circular footage. The update will be featured in Snapchat for iOS and Android, and will apply to both versions of the glasses. It might take some time for the update to reach your phone, however, according to Engadget. Spectacle's vast move from snap makes it more appealing . As Snapchat struggles to grow against Instagram, Snap seems to be conceding to letting its content travel across platforms in an effort to boost hardware sales. The update also means footage could be used in YouTube cuts. In general, being able to share the same content across multiple platforms is a good thing, and as much as it probably kills Snap to update its glasses, it’s a quality feature.